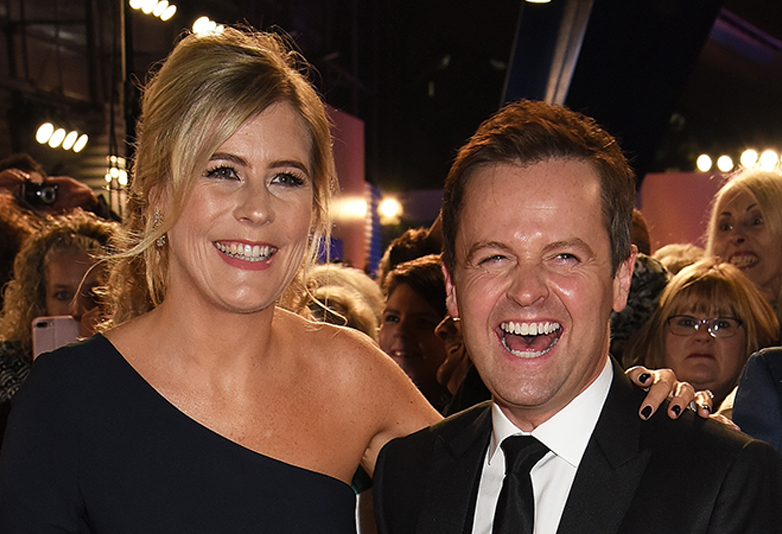 As Declan Donnelly announces he’s going to be a dad, it seems some gossips, busy-bodies and ‘sources close to the family’ can’t leave the happy news alone. 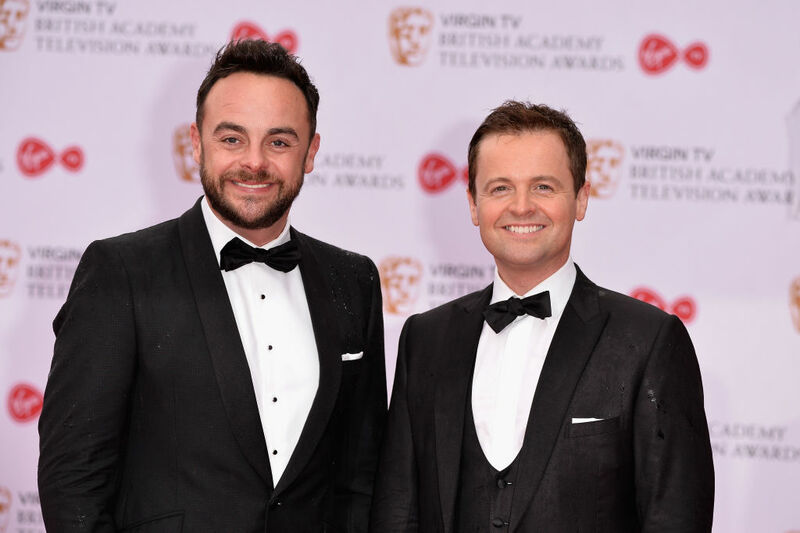 Yesterday, Declan Donnelly shared the baby news to the Instagram and Twitter accounts he shares with best friend and co-host Ant McPartlin to confirm the imminent little arrival. Just wanted to say thank you for all the lovely messages. The news has sneaked out a little earlier than we had hoped but Ali and I are delighted to be expecting our first child. Thanks for all the love, we really appreciate it. D x. 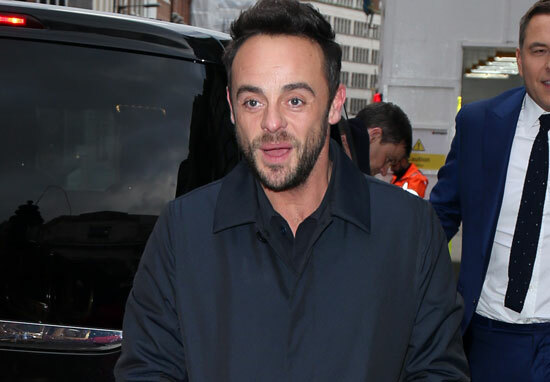 But a source close to Ant has claimed the happy news for Dec and Ali, 40, has caused ‘heartache’ for McPartlin. Ant is thrilled for Dec and Ali but the news sparked other emotions because he has always wanted children. There is some heartache and it is a bittersweet moment. It’s almost certain this hasn’t come straight from the horse’s mouth, however, as Ant is in rehab and only able to speak to his mother and Dec himself. Ant recently split from wife Lisa, 41, after the couple announced they were struggling to conceive back in 2013. McPartlin, 42, is now in rehab facing a drink-driving charge after he was arrested on suspicion of drink driving following a collision on a roundabout in Mortlake, south west London, which resulted in a young child being taken to hospital. Dec took to the twosome’s social media to confirm he will be hosting solo for the first time without his TV sidekick. 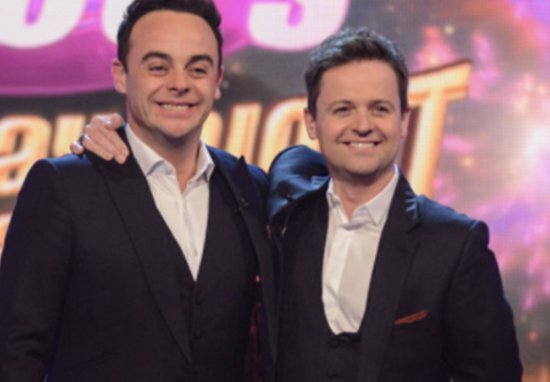 Ant and Dec’s Saturday Night Takeaway will return next Saturday on ITV, reportedly with an as-yet unconfirmed celebrity guest. 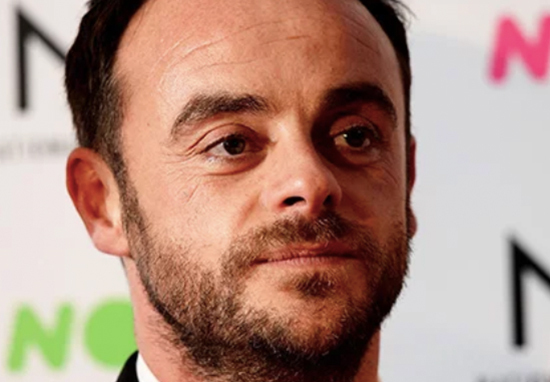 The latest incident comes after a traumatic time for McPartlin, who has publicly spoken about his battle with alcohol and prescription drugs addiction. If you’re experiencing distressing thoughts and feelings, the Campaign Against Living Miserably (CALM) is there to support you on 0800 58 58 58.